Our bar area is the ideal '19th' following your round, and a fantastic venue for functions. With a spacious balcony overlooking the tranquil surroundings of the course, this is the ideal place to relax! 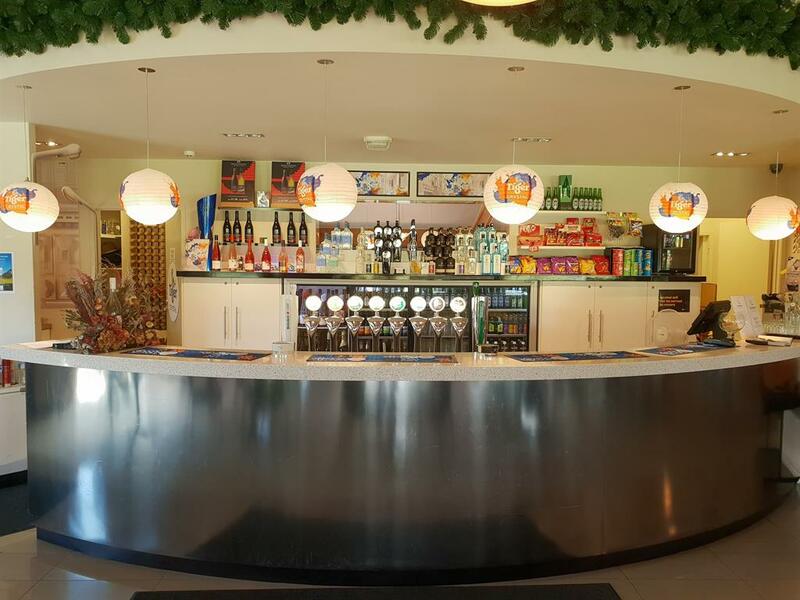 We have a great range of beer, wine and spirits available, plus an extensive selection of low and non-alcoholic beverages. Social memberships are also available, please contact Hayden or Urville on 09 445 8716 for more information, or have a chat to any of our friendly staff members on your next visit! 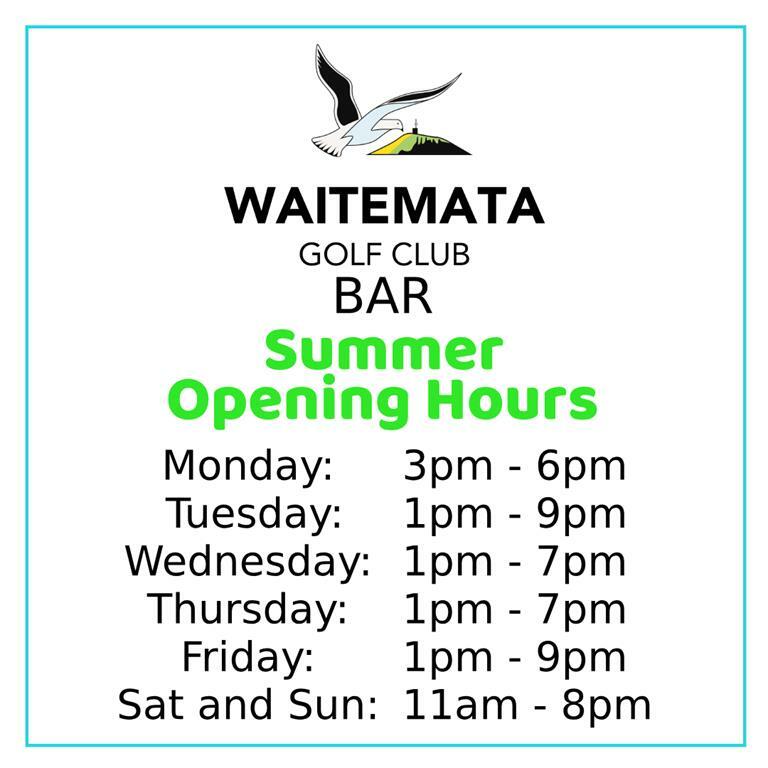 Please see below for our summer opening hours.